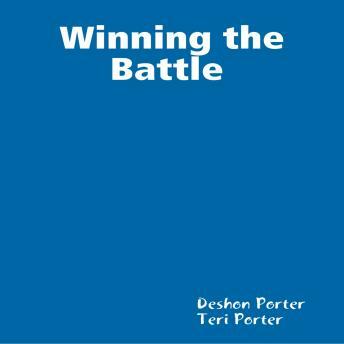 winning the battle is a short story that will show people that the Lord will fight every battle for his children. Sgt Perry trained troops for battle in the military. Life is full of battles when Sgt Perry comes home he is faced with many battles can he remember who will fight with him and his family? Do the enemy have the upper hand? Find out in a story about courage to continue to fight life' s battles you are never alone. No weapon formed against me shall prosper ever.